The usage of a school strategic plan can be based on a variety of purposes or functions. It can be for the development of the school’s organizational goals, the achievement of particular action plans, the execution of activities that can result to higher chances of student successes, or even a combination of any of these items. The strategic plan examples that academic institutions use, no matter what the reason for their development is, must be able to present the current condition of the school and the gap that is necessary to be filled for the vision of the school to be achieved. Creating a school strategic plan can be tedious and challenging especially considering the number of stakeholders that must take part in the planning, development, implementation, and evaluation processes of the document. If you want to have a strategic plan for your school but you do not know the processes that you need to follow or the guidelines that you need to be aware of, make sure to browse through the entire post so you can see downloadable examples, tips, and recommendations that you can use as references. You may also see weekly plan examples & samples. 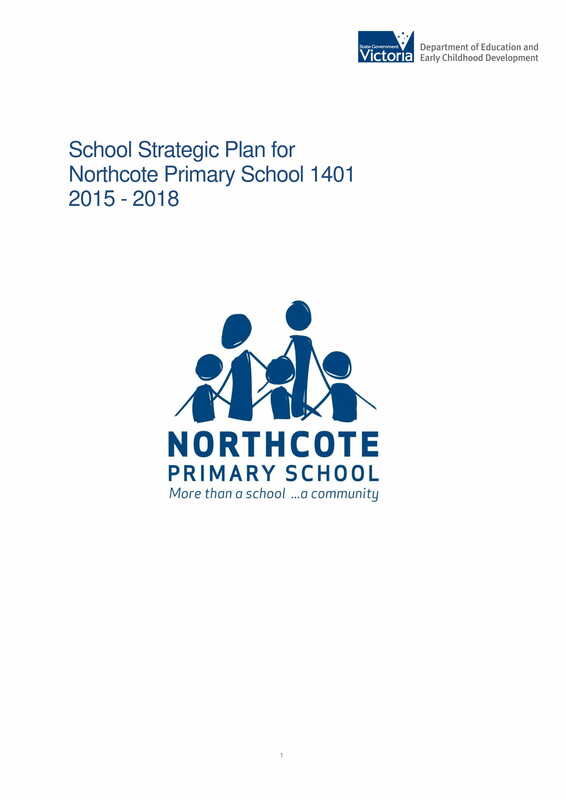 Why Does Your School Need a Strategic Plan? 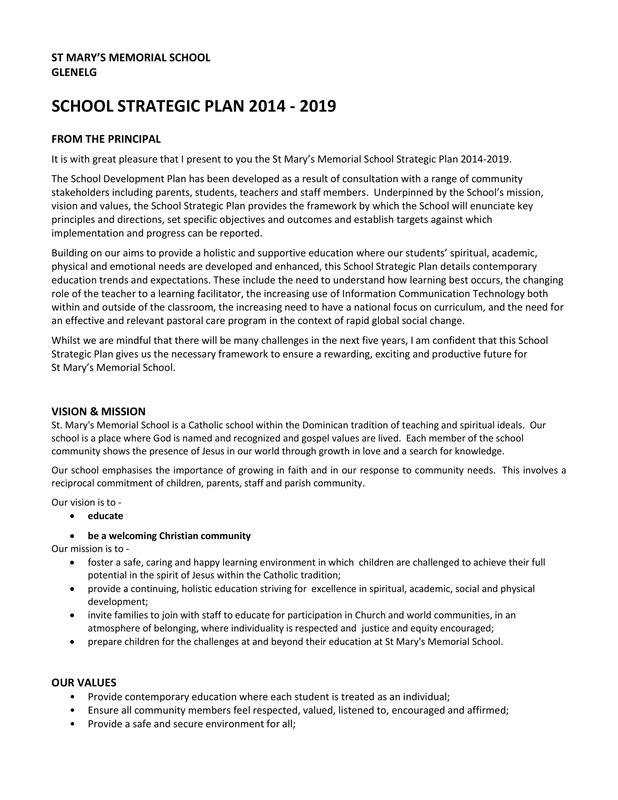 A school strategic plan is very helpful when it comes to the identification of the vision, goals, and objective that the school would like to achieve not only for itself but also for all the people that are within the different areas of its operations. Listed below are some of the reasons why it is essential for your school to have its own simple strategic plan. 1. A school strategic plan can help the academic institution further develop its processes, programs, and activities for the benefit of its students. Through a school strategic plan, schools can be more aware of the framework that they need to develop to ensure that they can provide the needs of the students. You may also see simple business plan examples. 2. 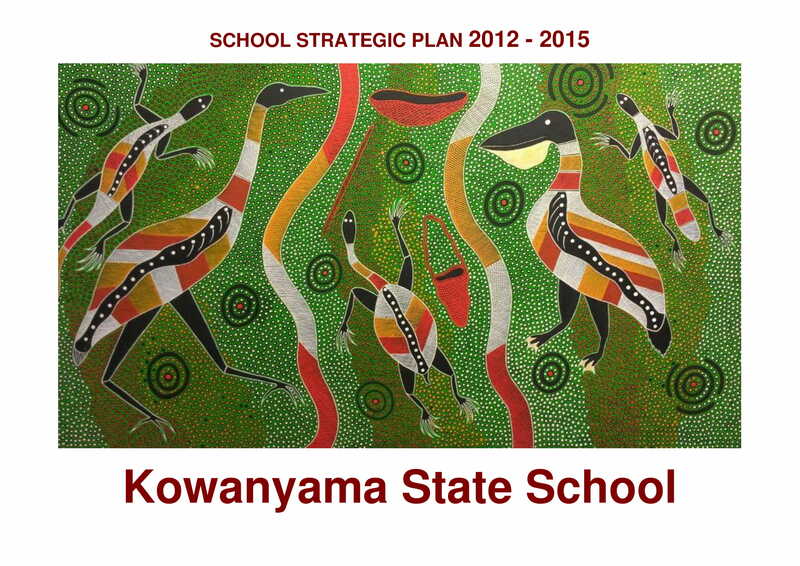 A school strategic plan helps increase the engagement of stakeholders. If there will be a school strategic plan, people can be more involved with the planning and execution of activities that can help the school improve and grow. 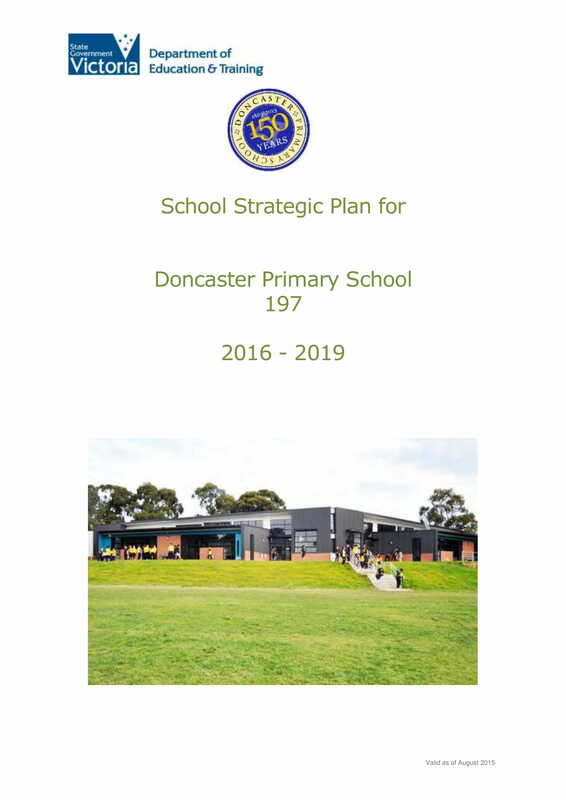 The involvement of necessary individuals and groups are very critical as this can make or break the successful execution of the strategies and tactics listed in the school strategic plan. You may also like risk plan examples & samples. 3. A school strategic plan can promote a touch point where the stakeholders and all the other entities involved in the school operations can communicate with one another. 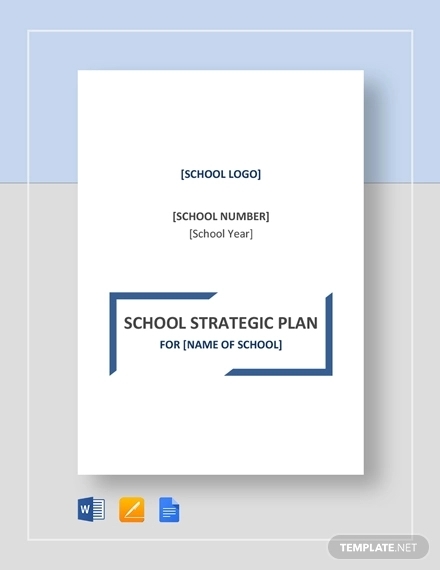 A school strategic plan helps entities connect in particular time periods especially during the implementation of action plans listed in the document. With this, teachers, students, parents, and school administrators can be more aware of each and everyone’s concerns and recommendations. 4. 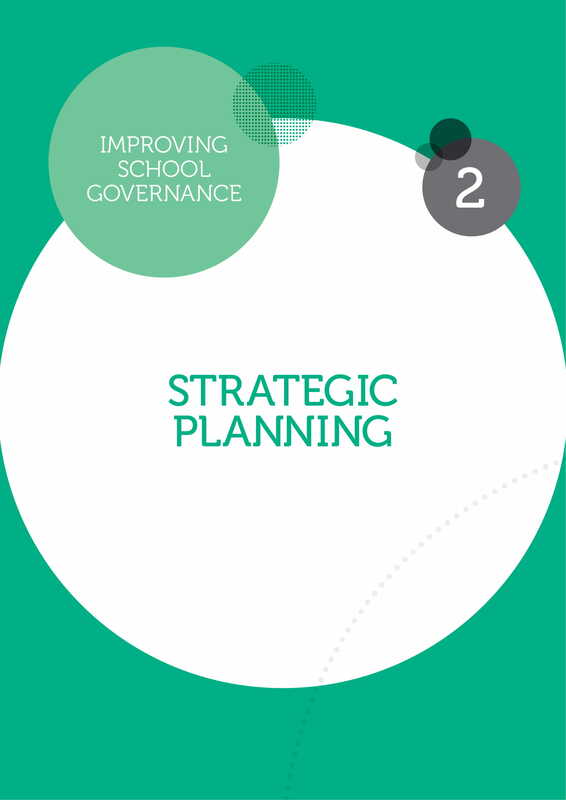 A school strategic plan acts as a tool that the school management can use for decision-making processes. 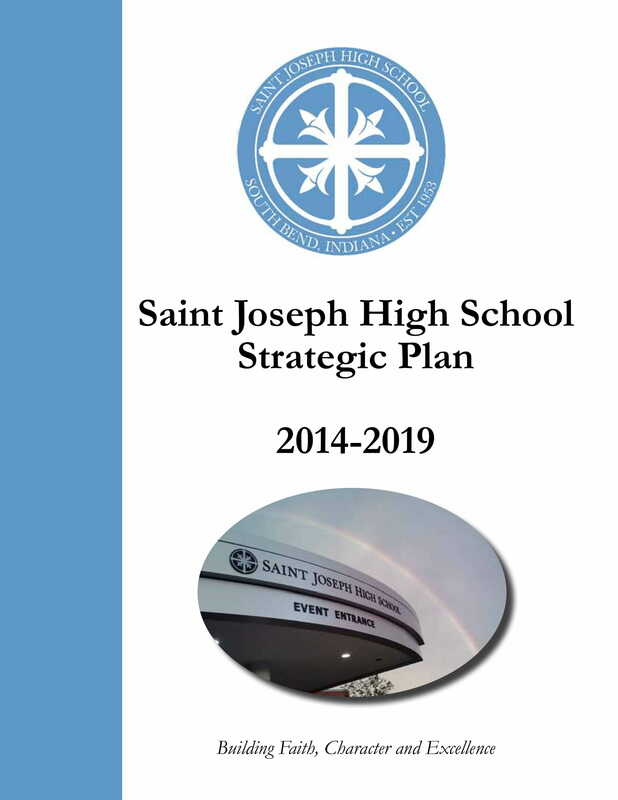 Since this document provides the specification of the school’s current condition and the state where it would like to be, the school board and other decision-makers can rely on a school strategic plan to come up with particular programs that can set the direction where the school is heading. It can also develop a track or a road map that can present the means and ways on how the school can reach its targets. You may also check out sales plan examples. 5. A school strategic plan can present the metrics in which the success of the school can be measured. With the use of a school strategic plan, school officials can see how previous plans have affected the current operations of the academic institution. You might be interested in job plan examples & samples. Being able to be aware of these items can lessen the potential of repeating the same mistakes or using the resources of the school for activities that does not really return any benefit for the school and its operations. Whether you will create a general school strategic plan or a one-page strategic plan, what is essential is for you to align and incorporate all the elements of a school strategic plan together in one document. It may sound overwhelming at first but knowing all the factors that you will be working with when making a school strategic plan can make it easier for you to know how to create a document that is fit with the needs and demands of the school and its stakeholders. 1. Create monitoring protocols and specifications that can measure the consistency of the implementation of simple action plans and the incorporation of strategies and tactics in the school operations. The development of the school strategic plan must be realistic so that entities can be more persuaded to contribute to the plan’s actual usage. 2. Know how to properly evaluate the performance of the school’s stakeholders. The quality standards set by the organization must be met every time particular activities will be implemented as guided by the school strategic plan. 3. 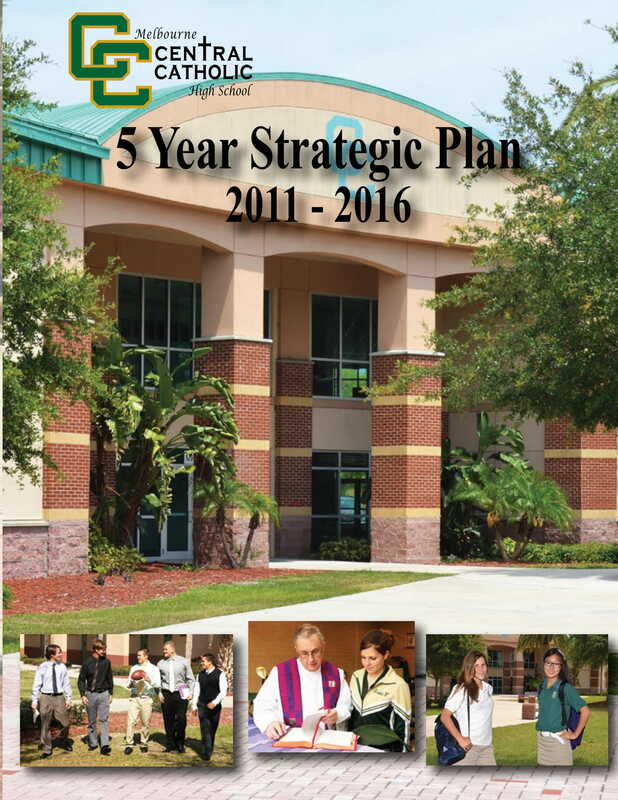 Clearly specify the objective, goals, and action plans of the school strategic plan. This can explain why particular strategies and tactics need to be implemented. 4. Provide an idea of the workforce that you will be needing for the implementation of the school strategic plan’s content. Include internal and external entities as long as their deliverable will be needed within the activity. You may also see quality plan examples & samples. 5. Have a timeline that will allow you to know the date when the school strategic plan must be implemented and when specific results are expected to be observed already. You also need to know the time frames in which action plans must be executed. You may also like transition plan examples & samples. 1. Always be organized and proper in the processes of school strategic plan drafting. You have to know the proper language and tone to use in your discussion especially if you will share the school strategic plan with board members, parents, and other people who would like to have an update of how the school operations is going. You may also see assessment plan examples. 2. Make sure that you will talk with the stakeholders of the school. You have to ensure that all entities who will be involved in the creation of school strategic plan can be aware of the common vision that you and the school would like to realize. This can help organize all the processes that are necessary to be done so you can come up with an efficient document. You may also like daily plan examples. 3. Be specific when listing down all the strategies, tactics, and general action plans that you will designate in various time frames. You also have to be particular with the entities to whom responsibilities will be given. A school strategic plan can be effective if you can persuade or convince entities to deliver their obligations in a timely manner. 4. Consider the budget allocation and other financial issues that you need to face when making the school strategic plan. 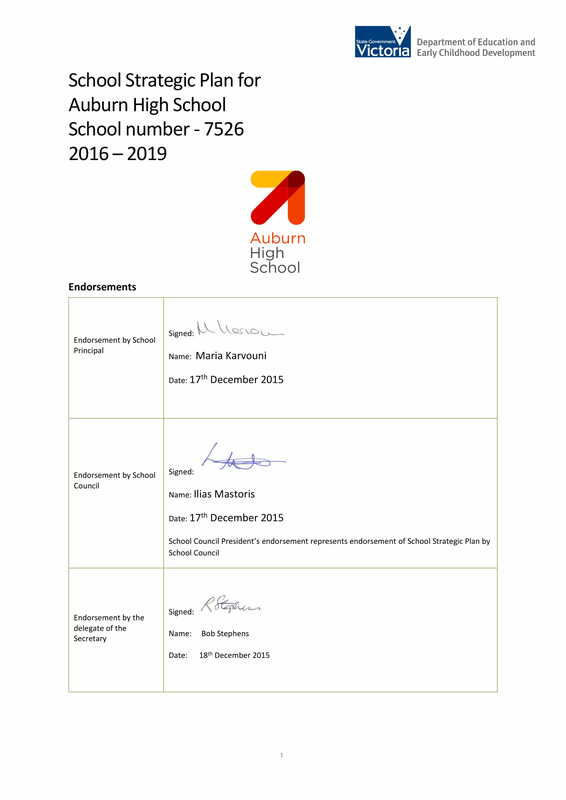 This is important as it can dictate the attainability and sustainability of the school strategic plan. Being aware of how you will use the resources of the school is also important so that you can put limits when spending or allocating resources to achieve an action plan. You may also check out management plan examples. Do not be intimated by the long process of developing a school strategic plan. 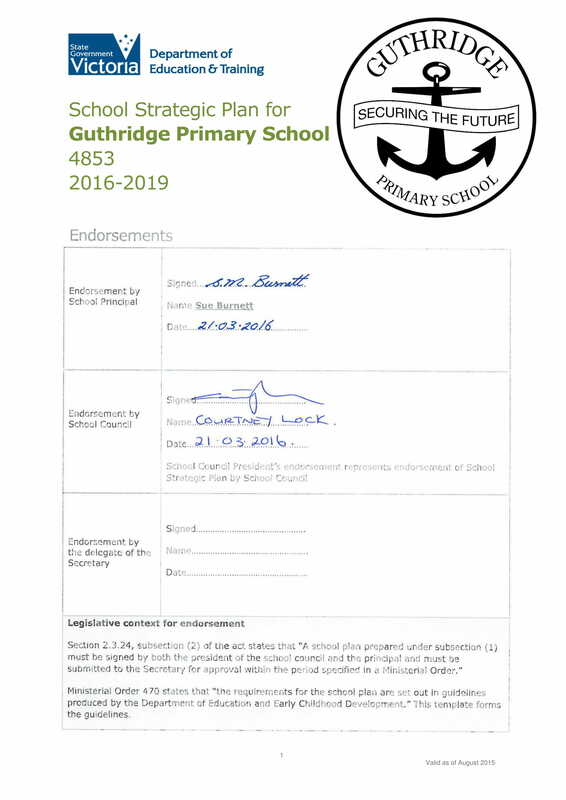 As long as you are aware of the basics that can help you make an effective document, you can have a high potential of achieving the creation of a document that can make your school more effective and proactive. You might be interested in advertising plan examples. Start by browsing through the list of references that we have prepared for you. Download any example that you think can help you develop, format, and present the details that you would like to discuss in the specific school strategic plan that you are creating.